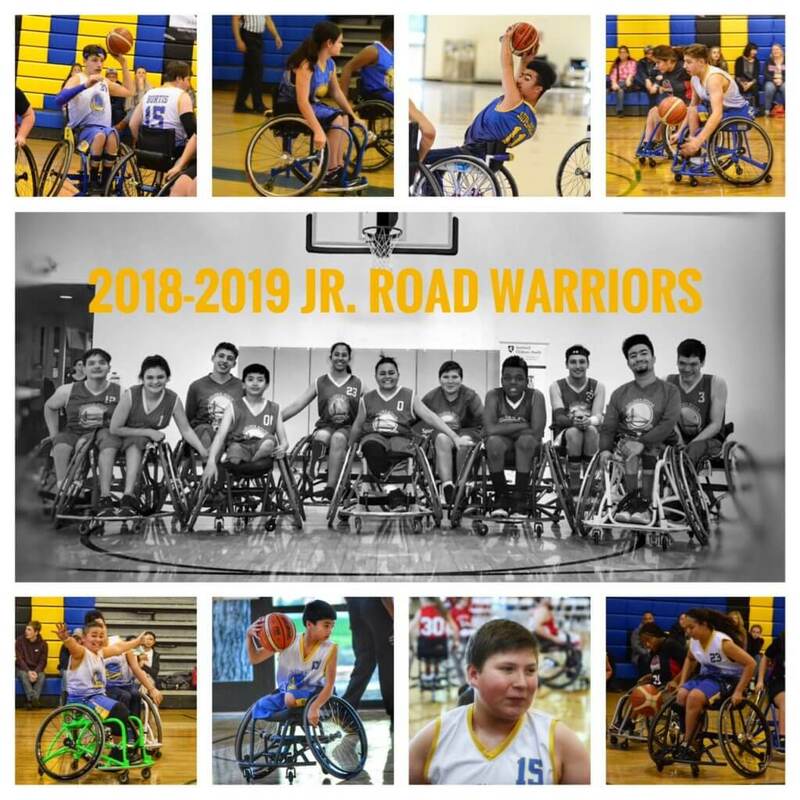 The Jr. Road Warriors finished the 2018-2019 NWBA season at the National Invitational Tournament in Chicago, IL. The team wound up with an 8-8 record for the year and are still developing. We have no graduating seniors this year, so we expect almost the entire team to return (Theo Batty is moving to Texas). We have a good group of kids with a few that have been together for several years and they are starting to develop great chemistry. Ella Rodriguez, Garnett Silver-Hall, and Ben Thornton have taken most of the responsibilities for carrying the team this year, but they have some help on the horizon. Braulio Noriega and Zach Nazareno are two of the youngest members of the team and are developing into a couple of beasts. Braulio has incredibly fast hands and although he isn’t that big he has blocked shots in almost every game. Zach is a gnat on the court. He is the smallest member of the team and, because of his speed and tenacity, he is generally responsible for defending the other team’s biggest players and keeping them from moving on the court. He is only twelve and was the only member of the team to play every minute of every game at the National Tournament, showing how much we value and trust him on the court. We are also expecting great things from Kumar Polk, Arianna Lohrer, Sage Burtis, and Avery Dauer. Kumar, Arianna, and Sage played their first season this year and exceeded all expectations. 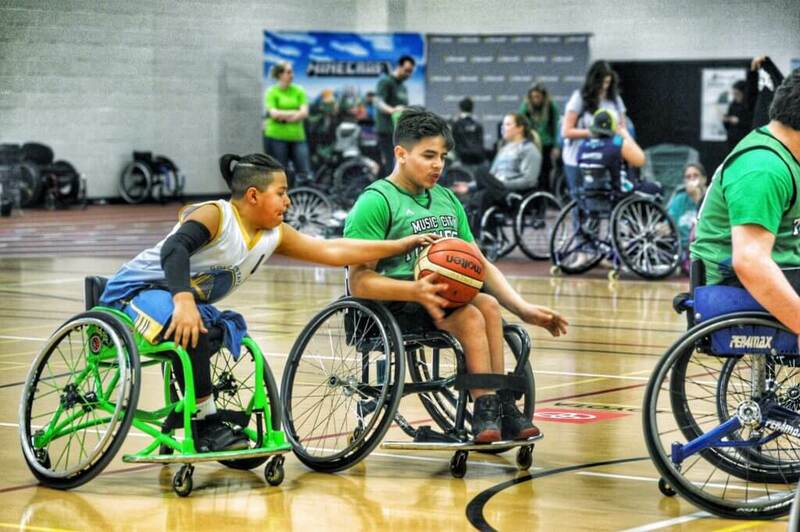 Arianna and Sage are playing wheelchair sports for the first time and have changed from shy timid kids into fierce competitors and two kids that are constantly having a blast off the court with the team. 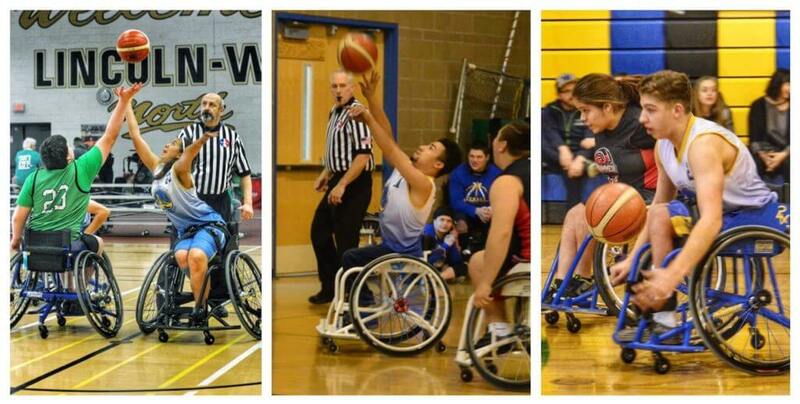 Kumar played basketball before becoming paralyzed and brings a natural court awareness to the team. Avery has been playing for years and continues to get better each year. This year he grew about a foot and has turned into a rebounding and defensive force. As always, we expect to get a few new kids in the gym this year and will probably have one or two more kids to talk about soon when they join the team. The Prep team (5-12 years old) continues to grow. This program feeds the varsity team and introduces kids to movement, structure, and teamwork on the court. 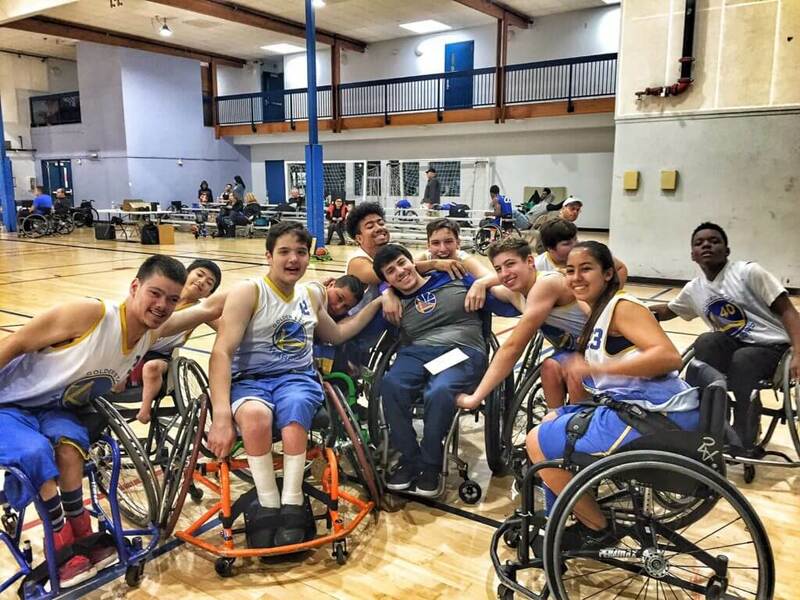 For many of these kids, Prep basketball is the first time they’ve see another kid in a chair and they quickly gain the understanding that they are not alone. Gabriella, Riley, Emanuel, Joseph, Kevin, Devan, and Joshua are names you will be hearing a lot more as they continue to develop within the program. These kids are the future and they work, play, and laugh incredibly hard each week on the court. 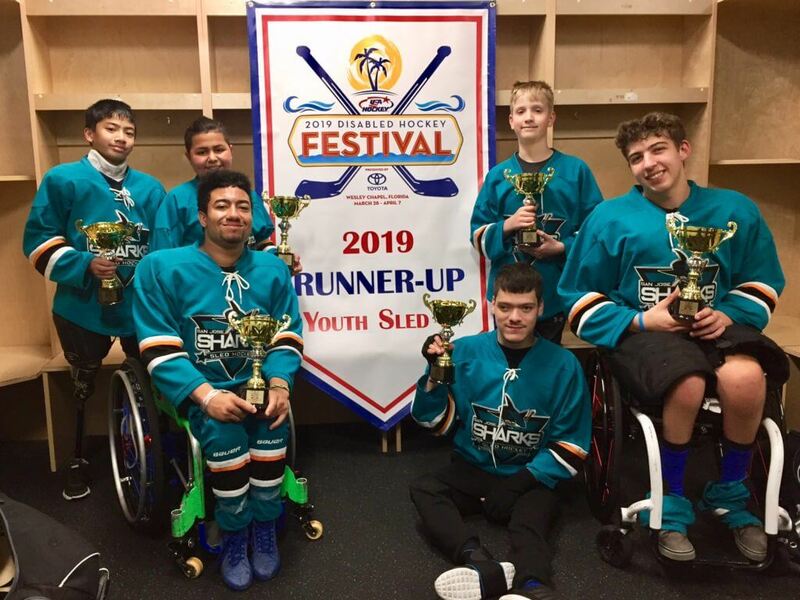 The Sharks Sled Hockey Team returned from Tampa as the Youth Sled Division II National Tournament Runner-Up. The team was bumped up a division from the division they competed in the previous two years and the competition was fantastic. The team played against teams from Colorado Springs, New York, Nashville, and Pittsburgh during the competition and advanced to the Championship game for the 3rd consecutive year. An injury to Garnett Silver-Hall, our fastest skater, in the Championship Game forced the team to finish almost half the game with only four skaters. The four remaining skaters played their hearts out but simply could not break through the tough Pittsburgh defense. Ben Thornton, Braulio Noriega, and Thomas Giovanola were forced to cover more ice than normal and take on more responsibility than they ever had in the past and they did amazing. Until the injury, Garnett continued to play well and cover a lot of the ice on both ends. He supported the defensive end and created on offense, using his speed. This year the team was led by twelve year old Zach Nazareno. Zach brings the presence of a swatted bee to the ice. He was everywhere! He is the smallest player on the ice and when he locks onto a player, he makes things miserable for them. Because he is a double-leg amputee he can turn and move in small spaces incredibly fast and has developed into a great puck handler. Our only graduating senior this year is Marcellus Garcia. Marcellus played basketball and hockey at the start of the season and then decided to focus on hockey. Marcellus became the goalie after Eyan Gilder graduated last year and played amazing this year. 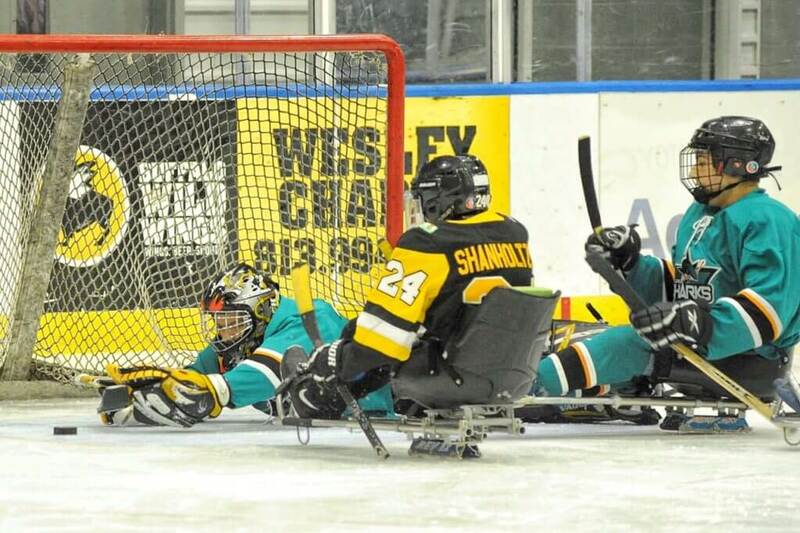 HELP WANTED – Sled Hockey Goalie: Must be a high school Junior or below (to be eligible next year) with a permanent physical disability. Must have fast reflexes and tenacity, and be crazy enough to want to stop a frozen rubber puck at all cost. It was an incredible year off the ice this season. We had five new kids play and travel with the teams. Some of these kids have had their disabilities their entire lives and some of these kids have acquired disabilities (trauma, cancer, etc.) but BORP brought them together. They come from a variety of backgrounds and have banded together to become part of a bigger community that most of them did not know existed before finding BORP. 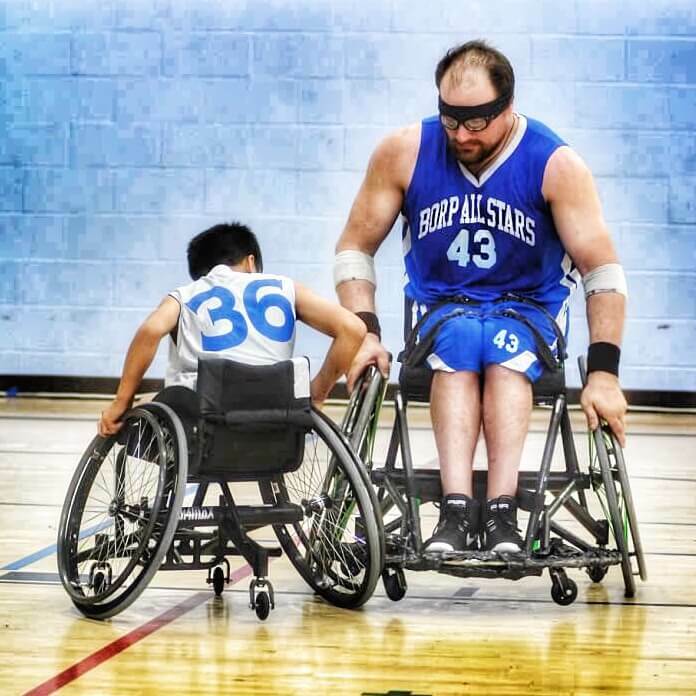 Now, instead of being overwhelmed with some of the day-to-day issues they face related to their disabilities, you hear them laughing about them in the gym. They embrace their collective differences and have found strength and unity in their team. 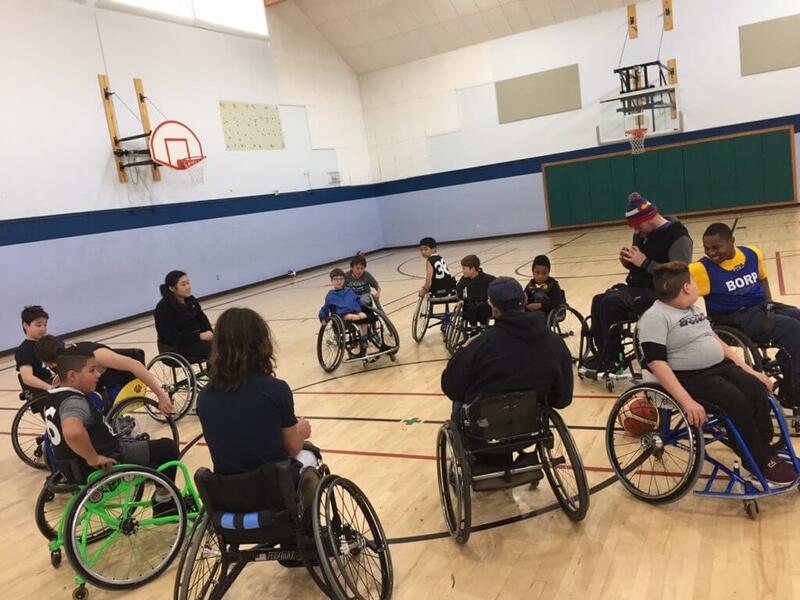 There are so many kids in the greater Bay Area who have physical disabilities. As a parent, the simple question is this: If you have a kid with a physical disability, wouldn’t you want your kid to have an opportunity to play, to work towards a goal, to make new friends and be treated like family by a group of kids within their same age range who are facing similar issues? That is what the BORP Youth Sports Program offers. We just do it in custom sports wheelchairs or hockey sleds. We have kids that have an amputation, slight spina bifida, mild CP, and other mobility impairing disabilities that do not require a kid to use a wheelchair on a regular basis. 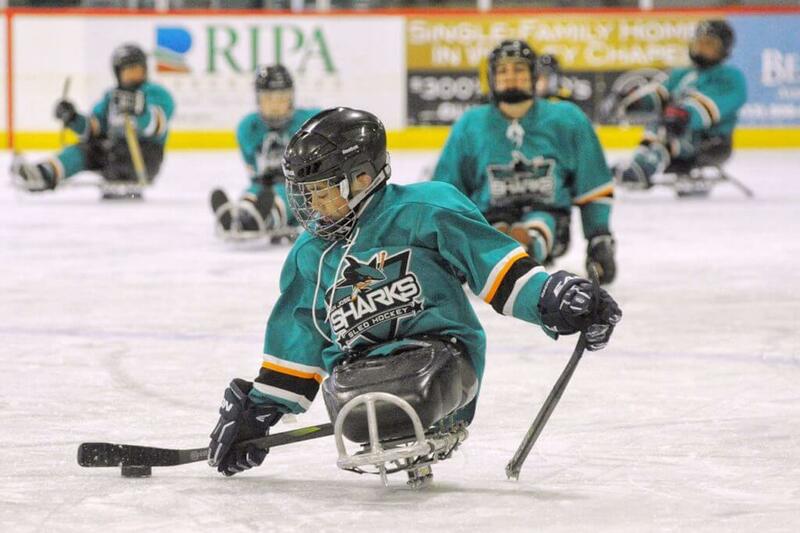 These kids only use a wheelchair when they play sports. These are the kids that generally excel in the sports programs and just like the rest of the kids, have a blast doing it.